Bed and breakfast Zeko Rozat presents an air-cooled apartment and a room with a balcony and gratis wireless internet and is 1. The apartment has a kitchen, dishwashing machine, kettle and a washing machine. 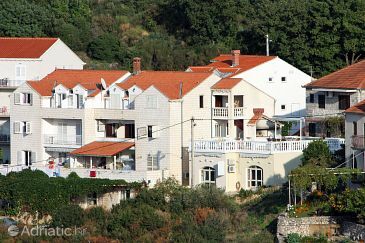 Zeko Rozat Guesthouse is 8 km from Dubrovnik town centre and 10 km from Banje Beach. For stays of 7 or more days, a transfer to Dubrovnik, Cavtat or Arboretum Trsteno is included in the price. Apartment Rudenjak ~0,7 km, Mokosica price per day from € 49 Apartment Rudenjak is set in Komolac, 4 km from a beach and 8 km from the UNESCO-listed Dubrovnik Old City. It presents air-cooled apartment with an outdoors terrace. 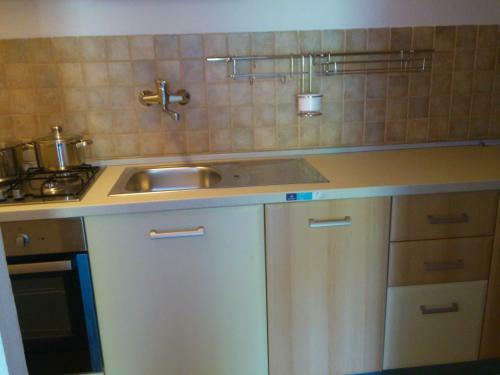 The apartment comprises a TV, 2 bedrooms and a kitchen with an oven and a fridge. Featuring a shower, private toilet also comes with free toiletries. 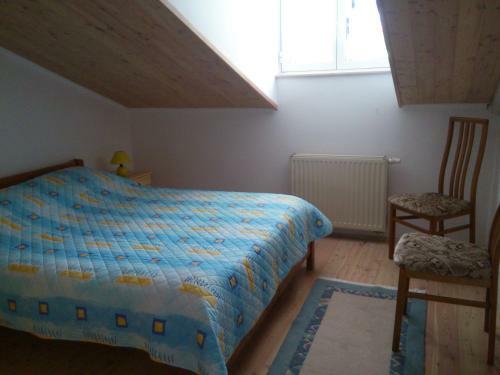 The closest grocery store and a dining establishment are 100 metres from the Apartment Rudenjak. Guest house Zeko Rozat ~0.1 km, Dubrovnik price per day from € 55 Bed and breakfast Zeko Rozat presents an air-cooled apartment and a room with a balcony and gratis wireless internet and is 1. The apartment has a kitchen, dishwashing machine, kettle and a washing machine. 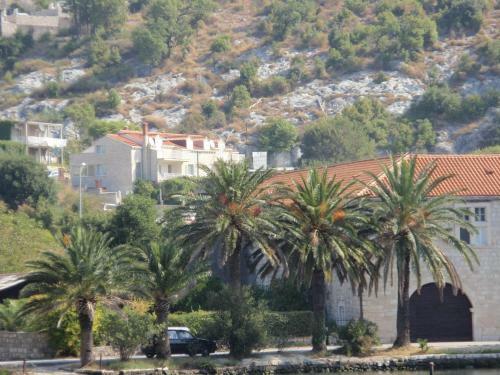 Zeko Rozat Guesthouse is 8 km from Dubrovnik town centre and 10 km from Banje Beach. For stays of 7 or more days, a transfer to Dubrovnik, Cavtat or Arboretum Trsteno is included in the price. Apartments Pralas ~0,8 km, Dubrovnik price per day from € 39 Situated by the Ombla River and 400 meters from the yacht harbour, Apartments Pralas presents sizable and air-cooled apartments with free internet access, a balcony and a king-size bed. Local buses stop right in front and take 15 minutes to Dubrovnik Old City. Each studio comes with a balcony and a kitchenette equipped with a refrigerator and a stove. A dining area and a private toilet with shower are standard amenities. The owners can also help in organising various day excursions. Free car parking is provided. Zaton Dubrovnik ( ~ 7.9 km ): 194+ apartments. Kolocep ( ~ 10 km ): 17+ accommodation units. Beach Banje, Dubrovnik ~ 3,9 km from Guest house Zeko Rozat Gravel beach: recommended for young people, with restaurant, with caffe bar, equipped with showers. Excellent choice of watersports. Beach Sv. 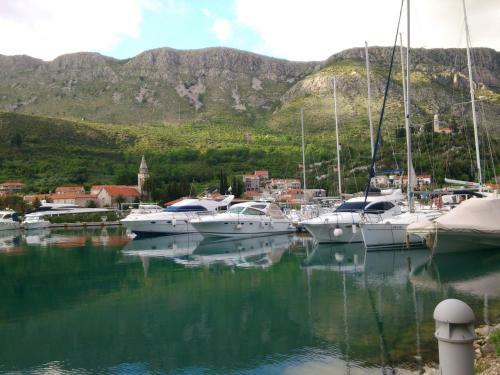 Jakov, Dubrovnik ~ 3,9 km from Guest house Zeko Rozat Gravel beach: recommended for young people, with restaurant, with caffe bar, equipped with showers. Excellent choice of watersports. Beach Buza, Dubrovnik ~ 4,2 km from Guest house Zeko Rozat Rocky beach: recommended for young people, with caffe bar. Beach Penatur ~ 4,3 km from Guest house Zeko Rozat Rocky beach: with caffe bar. Beach Hotel Bellevue Dubrovnik ~ 4,5 km from Guest house Zeko Rozat Sandy beach: ideal for families, recommended for young people, with restaurant, with caffe bar, equipped with showers. Excellent choice of watersports. Restaurant Pivnica Marina, Dubrovnik ~ 0,6 km from Guest house Zeko Rozat Address: Na skali 2, Dubrovnik. Cuisine: Seafood.